Pumpcarvgo 2015 - Go anywhere. Bring anything. 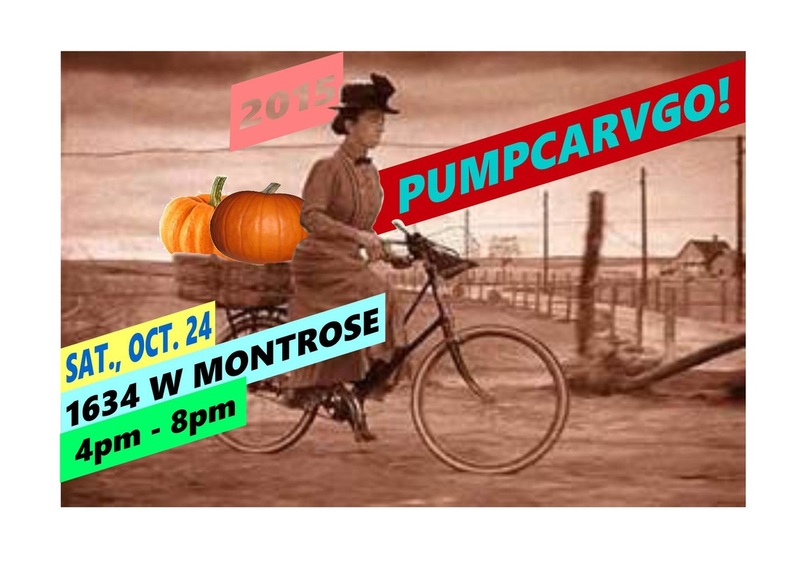 Third Annual Pumpcarvgo time, everyone. Pull out your best carving knife, cargo bike, and pumpkin-obsessed friends for an afternoon/evening of artistic expression, mushy orange bits, camaraderie, and refreshments.